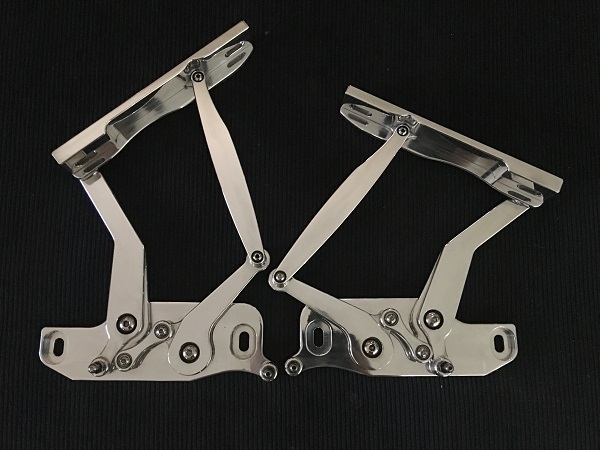 Bliss Custom Machining bonnet hinges are proudly AUSTRALIAN MADE. 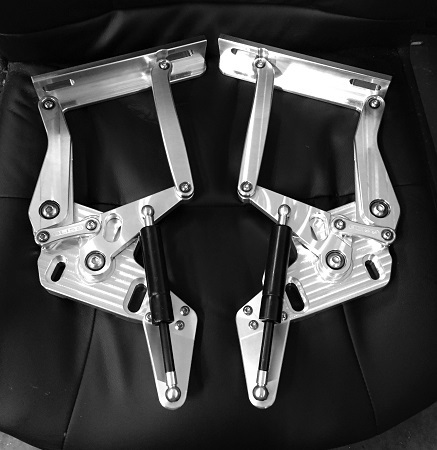 They are machined from 6061 - T6 aluminium. All our bonnet hinges are supplied with quality bearings and mounting bolts. Our struts are sourced from a local supplier. Simply bolt in place to your existing hinges, no modifications are necessary. Our range covers Fords to Holden's, however if you are chasing something a little bit special or a model unavailable elsewhere, please contact us to discuss. 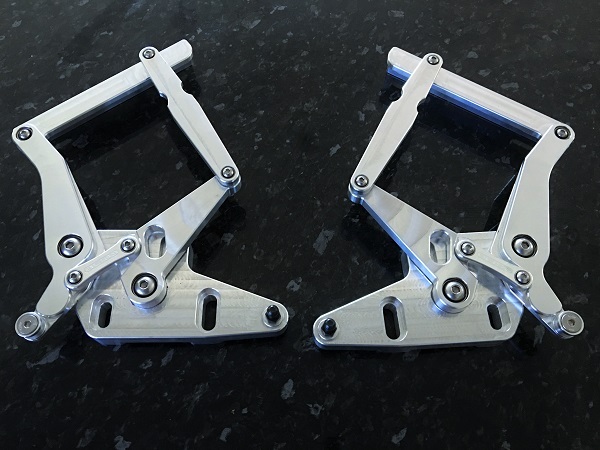 Bliss Custom Machining bonnet hinges are available in machine finish, polished and black anodised. Please note as we are a tiny family business we do not hold a lot of stock on the floor. 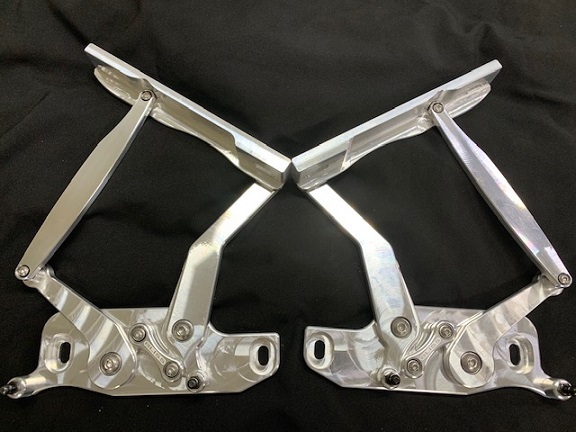 In most cases we have most of the brackets in stock and the lead time is usually two weeks, however if the hinges require polishing or anodising, then this is out sourced. Call Megan on 0408 728 250 when placing an order and she can advise you of an approximate lead time if this is an issue. All our hinges are assembled in house by Megan and each set is tested and handled with care. 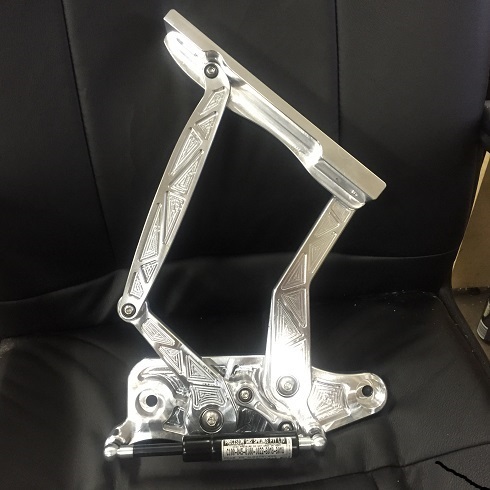 ©2019 Bliss Custom Machining. All rights reserved. Powered by Shoppe Pro. Web Design by This Chick Designs.